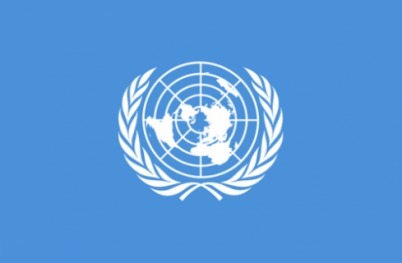 The first United Nations secretary-general described the role as “the hardest job in the world”. With ongoing conflicts from Syria to South Sudan, with refugee crisis and terrorism, rising inequality and human rights violations, Norwegian Trygve Lie’s description still rings true today. The beginning of 2017 sees a new leader installed at the world’s largest intergovernmental organisation, replacing Ban Ki-moon. That man will be Antonio Guterres, former Portuguese Prime Minister, unanimously elected by the 15 members of the Security Council. Having led the Portuguese government between 1995 and 2002, he is credited for introducing a guaranteed basic income for the most vulnerable in society, whilst he also strongly supported the independence of East Timor, a former colony, against Indonesian occupation. Afterwards he became the head of the UN refugee agency (UNHRC), a role he served for a decade and which has led him to promise to prioritise human rights in his new job as UN secretary-general. He has, furthermore, stated his ambition in achieving gender equality. One of his strong concerns, which is evident in his choice of three women forming his top team, one from each continent: South Korean Kyung-Wha Kang, Brazilian Maria Luiza Ribeiro Viotti and Nigerian Amina J. Mohammed. “Wars have no winners, only losers.” declares Guterres, adding that overcoming “political disagreements must require solidarity”. Now, as head of the UN, his strong communication and negotiation skills will be crucial in making real progress. However, injecting fresh impetus into the organisation, heavily criticised for its lack of intervention and inability in solving world crises, won’t be an easy task.